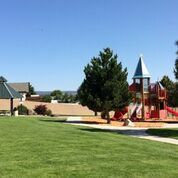 Constructed during 2003 and 2004, this 2.97 acre park includes a covered picnic shelter, picnic tables, drinking fountain, ample parking, and an ADA restroom. 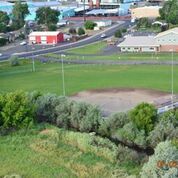 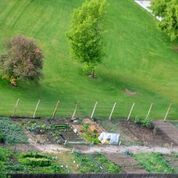 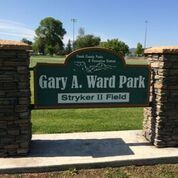 The park and adjacent community garden and Stryker II field is closed and gated during the winter months. 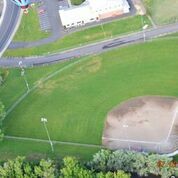 Future plans for development at the park and field include a playground.